More than 21,000 people have now been evacuated from neighborhoods around Mount Mayon, the Philippines, as the volcano’s explosive episode continued into a fourth day. 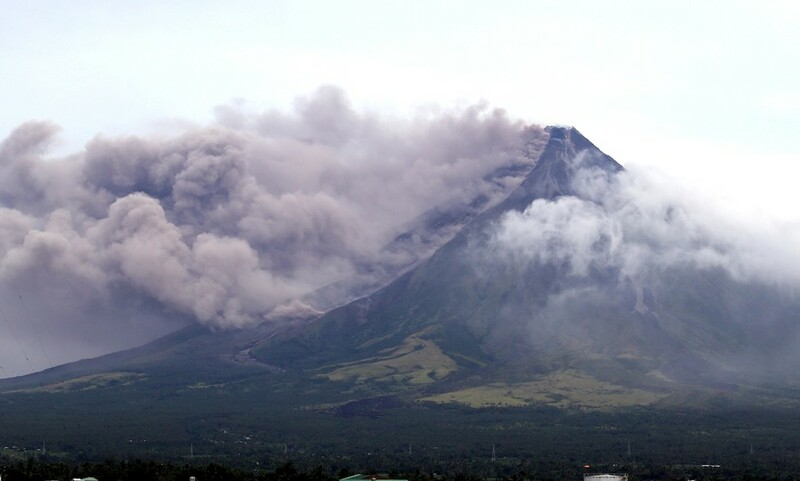 Mount Mayon, a 2,460-meter volcano in the Albay province, began emitting ash plumes into the air on Saturday. An update from the Philippines National Disaster Risk Reduction and Management Council (NDRRMC) reveals lava flows have now advanced 2km along the Miisi Gully area of the volcano. An increase in lava flows has resulted in the evacuation of more than 21,000 individuals from 30 barangays, or neighborhoods, around Camlig, Guinobatan, Daraga, and Malilipot. 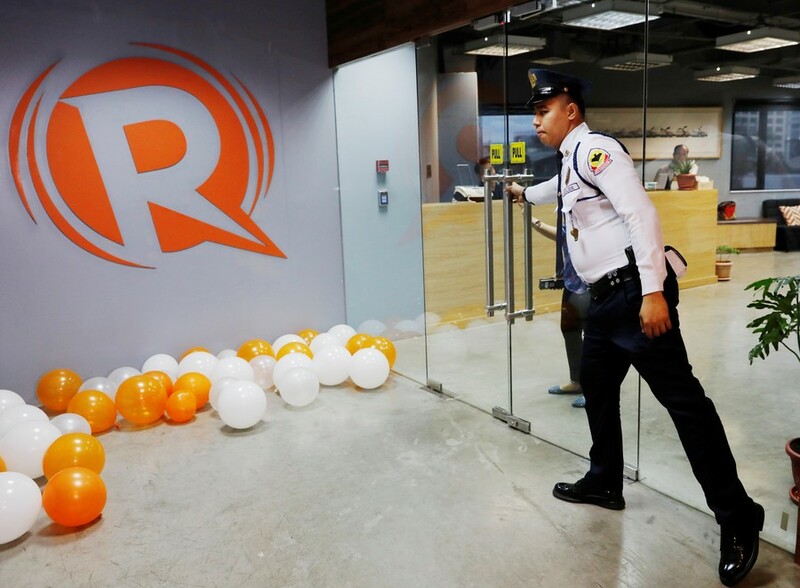 In response, refuge centers have been set up in the municipalities of Daraga, Guinobatan, Malilipot, and Santo Domingo, according to government officials. 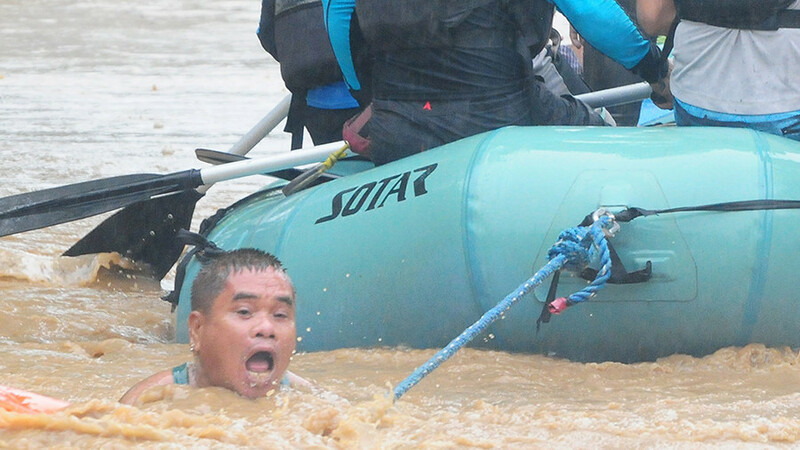 Martin Layson, who is in Daraga, told RT.com that poor weather has increased the threat posed by lava. “The weather is not good. We experienced moderate rainfall that may cause lava flows. People here are advised to be vigilant because of the rains. We can’t see the lava flow because currently the volcano is surrounded by clouds,” Layson said. The NDRRMC agency has maintained a Level 3 alert from Monday, meaning a “hazardous eruption” is possible within days. Ashfall has been reported in a number of regions bordering the mountain, while rockfalls have also occurred close to the summit. 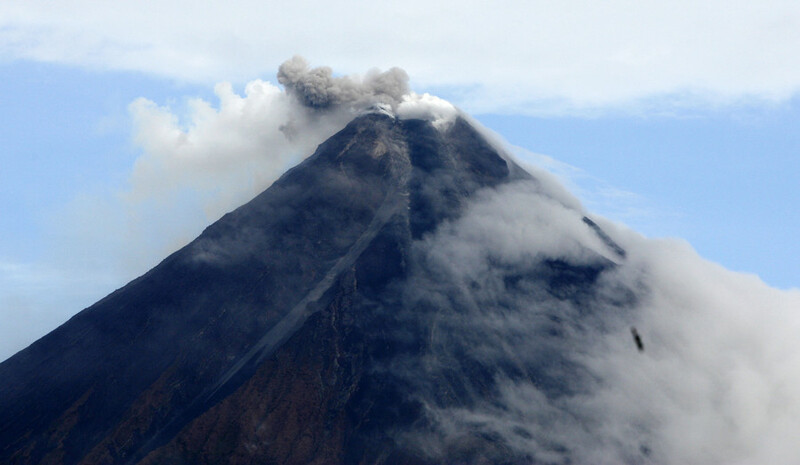 “Alert Level 3 remains in effect over Mayon Volcano, which means that it is currently in a relatively high level of unrest as magma is at the crater and hazardous eruption is possible within weeks or even days,” according to the NDRRMC. Footage of the erupting mountain, posted to social media on Tuesday, shows high winds carrying clouds of ash from Mount Mayon’s crater. Flights in and out of Legazpi Airport have reportedly been affected by ash. Instagram video verified by RT.com shows dark clouds moving close to the international airport. Meanwhile, the Department of Social Welfare and Development (DSWD) has sent 5,500 family food packs to the Provincial Government of Alaby to be distributed to people staying at evacuation centers.